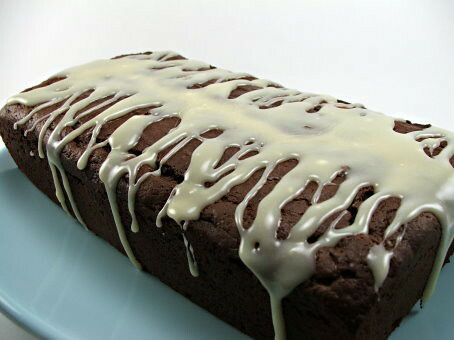 I don’t know about you but I love humble desserts, and of those desserts there is just something special about loaf cakes. They are not the prettiest desserts out there. Often they are served unadorned or simply glazed. Sitting next to a flaky croissant, a glistening napoleon, or a fluffy mousse they wouldn’t win the beauty prize, but looks can be deceiving. Let’s be honest, because it is just you and I. I find that the prettiest desserts are more often than not disappointing in the flavor department. 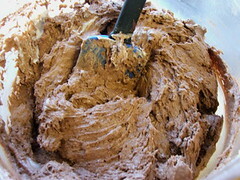 In fact, I believe the time spent gussying up some desserts could be better spent working on improving the flavor. 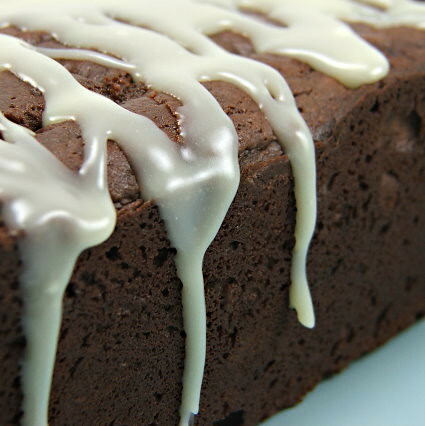 This charmingly humble loaf cake delivers in the flavor department. 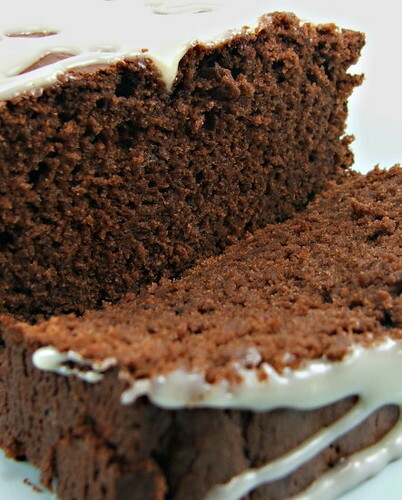 Richly chocolaty and moist, this cake may not be the most fancy dessert you ever make, but it will always be welcome because it tastes so darn good! 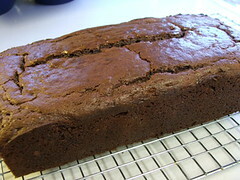 Preheat oven to 350F and grease and flour a 9×5-inch loaf pan. 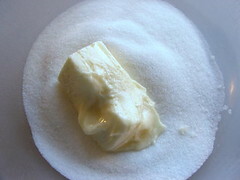 In a large bowl cream together the butter and sugar until well combined. Mix in the applesauce and blend well. Add the egg and egg white and mix until well incorporated and lighter in color. 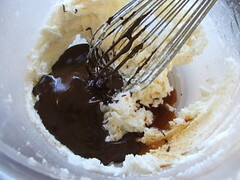 Add the melted chocolate and vanilla. Mix well. 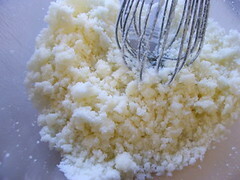 Add the flour mixture in three installments alternately with the sour cream, starting and ending with the flour mixture. 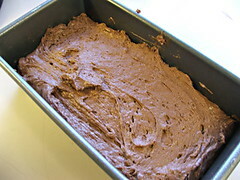 Pour batter into the prepared pan, making sure the mixture is evenly spread. 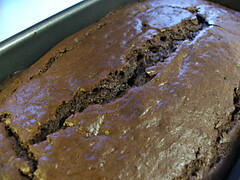 Bake for 55-60 minutes, or until a toothpick inserted into the center comes out clean. 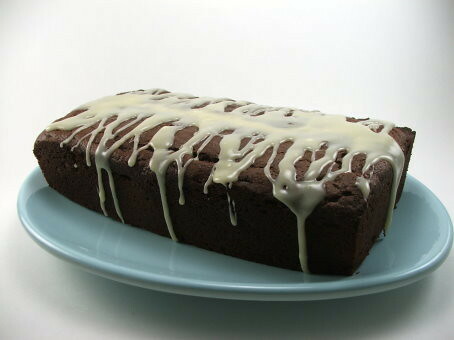 Let cake cool in pan for 10 minutes before running a thin knife along the sides of the pan to release the cake. Turn out onto a wire rack to cool completely. 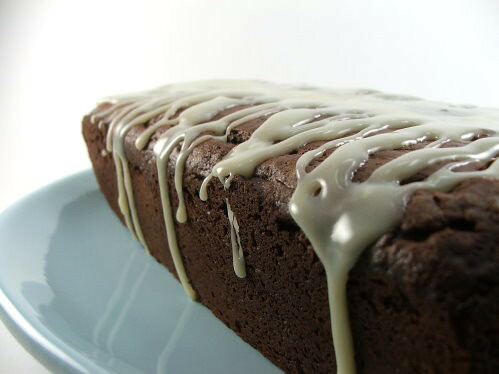 Once the cake is cool prepare the glaze. In a microwave safe bowl melt the chips with the milk using 15 second intervals. 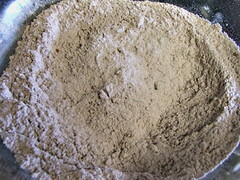 Stir well after each interval. Do not over heat. 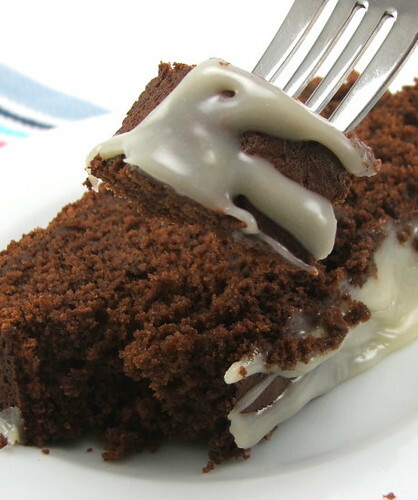 Once completely melted mix well and immediately pour over the cake, allowing it to drip down the sides.